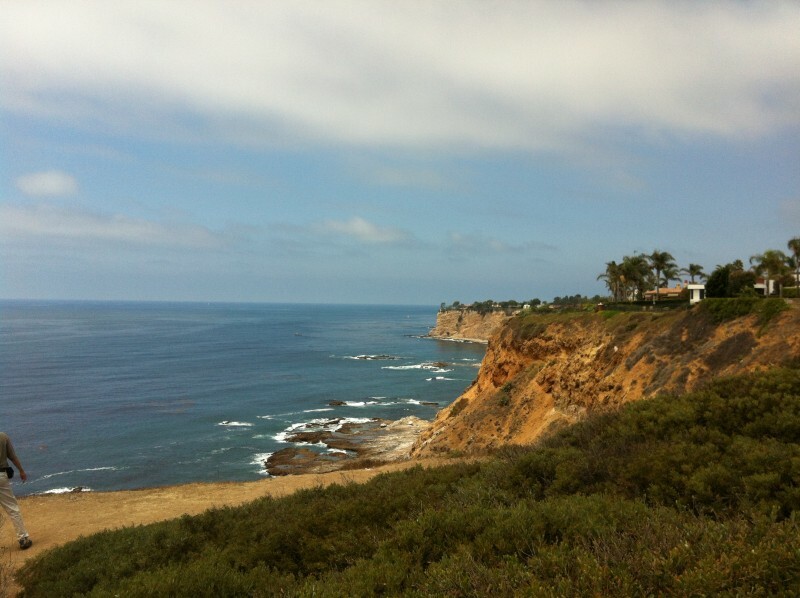 It appears the heat is rising in the already “Hot” Palos Verdes and South Bay of Los Angeles housing market. The effect of our annual spring surge is already in the air and reflected in our “famous” market snapshot indicators of local real estate market trends. 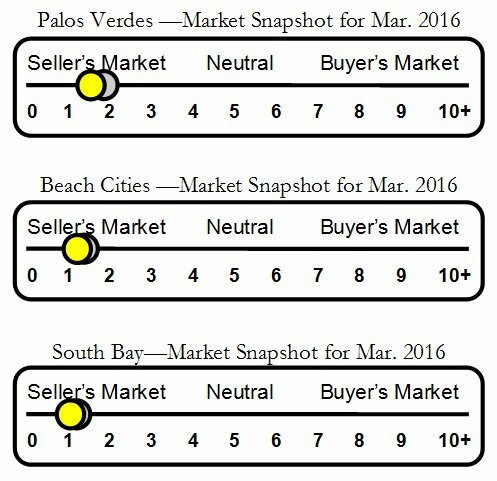 Inventory remains disappointingly low for buyers anxious to make their move to the Palos Verdes Peninsula. Sellers, the market recovery from the recession years is complete and in some neighborhoods prices exceed their 2007 levels. The real estate market, like all markets, is constantly changing, and we know nothing lasts forever. 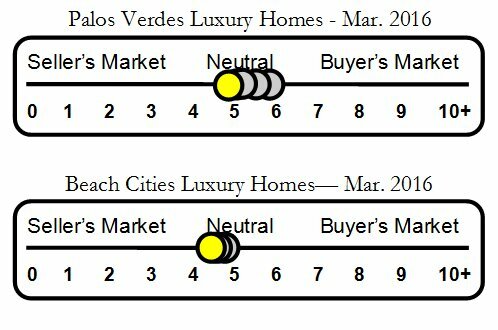 If you’re thinking of selling a Palos Verdes property, market conditions are still in your favor. Supply is low and demand remains high. 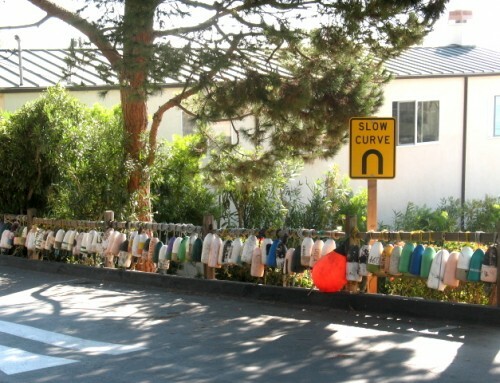 As a side note, the Palos Verdes Unified School District was recently named one of the top twenty school districts in the United States. Palos Verdes Unified came in at number sixteen. 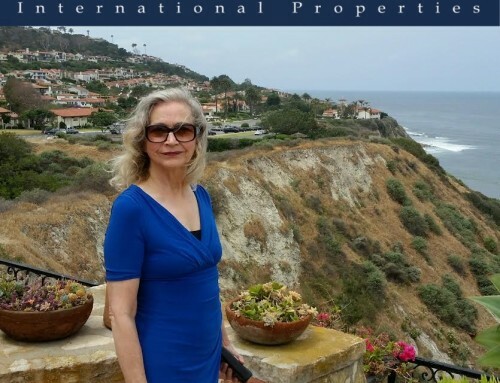 The trickle down effect will certainly impact home sales in PV, as people often make housing decisions based on the strength of the local schools. I did, and others concerned with the quality of education available to their children will do the same. 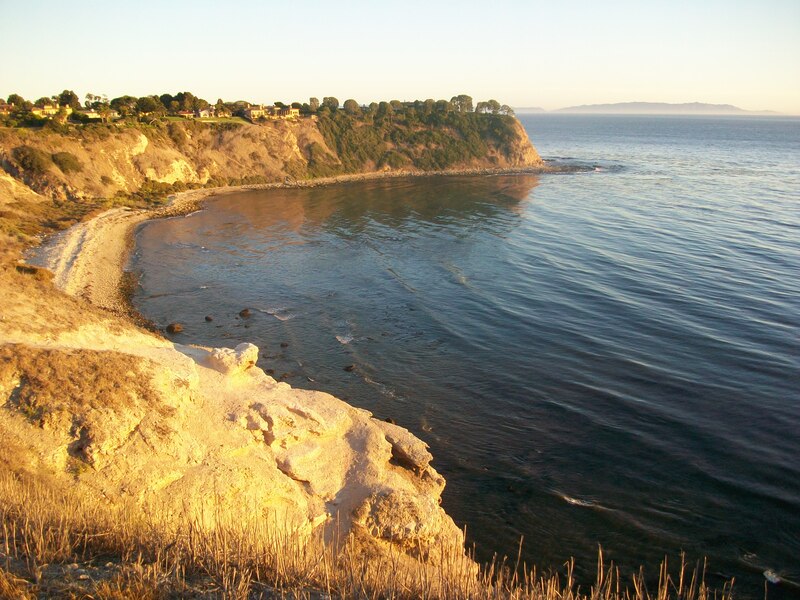 The coastal location and proxmity to the urban amentiies of Los Angeles, coupled with a stellar school system, cannot help but impact both desirability and value of homes in Palos Verdes. The good news continues with low interest rates still available for buyers who want to move before both rates and prices increase. 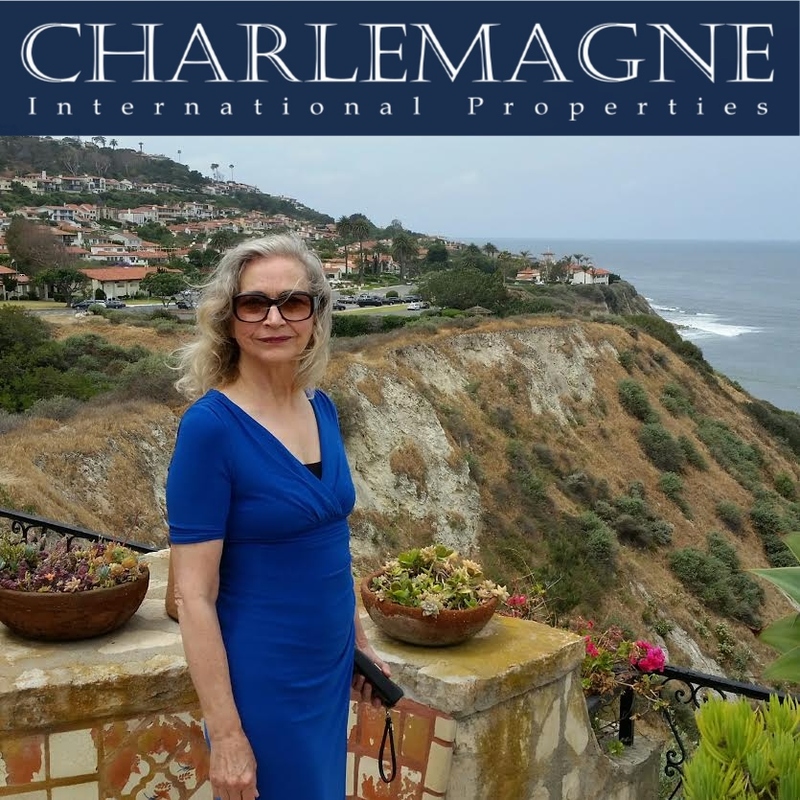 If you would like to discuss selling or buying a Palos Verdes home contact Charlemagne Int’l Properties at 310.493.8333, or email us at ToeringandTeam@gmail.com.